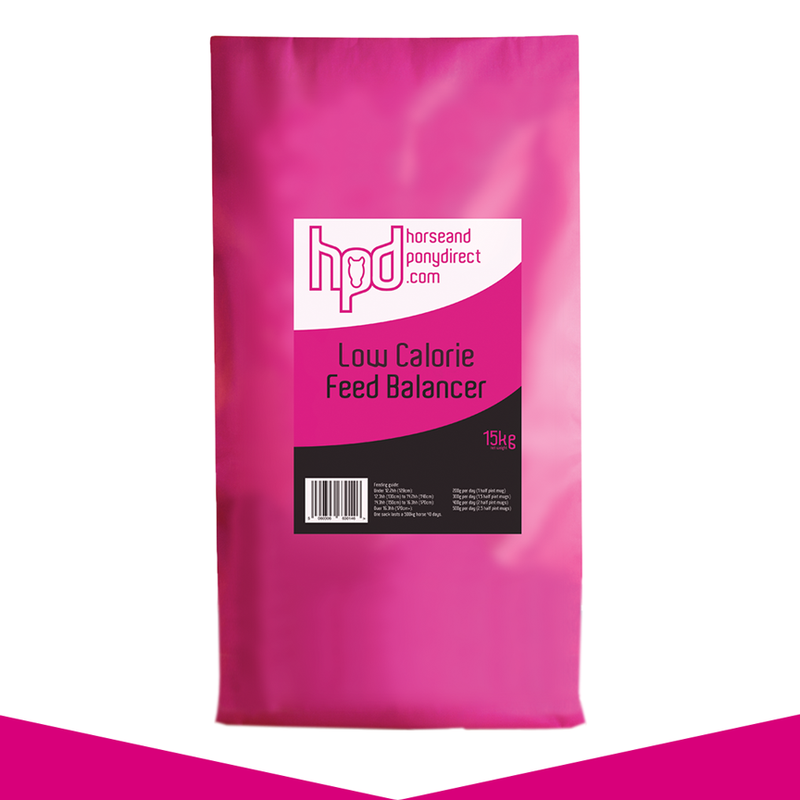 Nutritious feed balancers to meet your horse or pony's needs. Delivered to your door every week or month, you decide. You can cancel, pause or customise deliveries at any time. 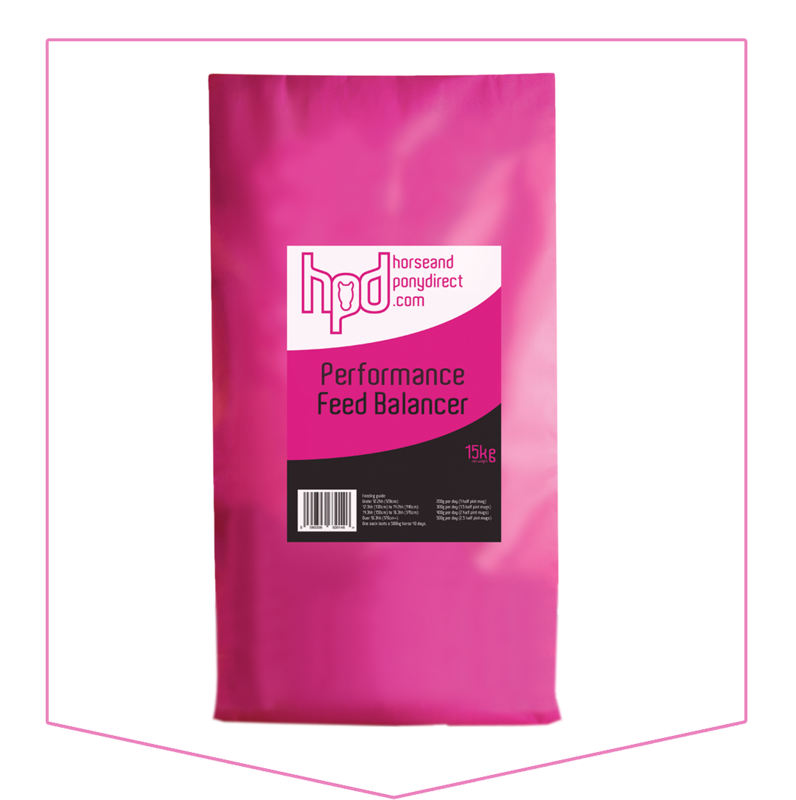 For horses and ponies with an average workload. 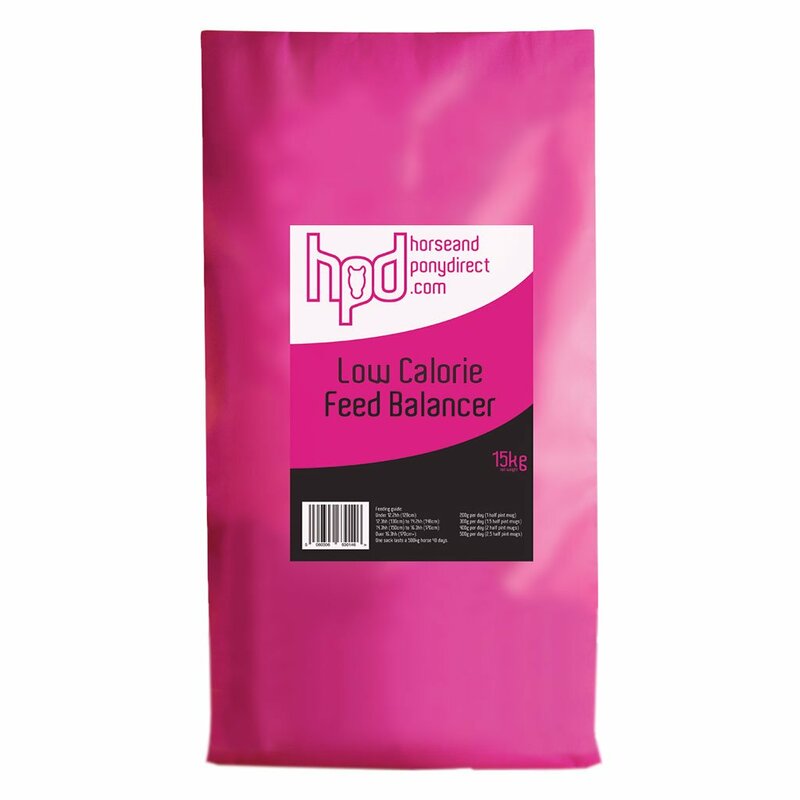 One 15kg sack lasts a 500kg horse 40 days. 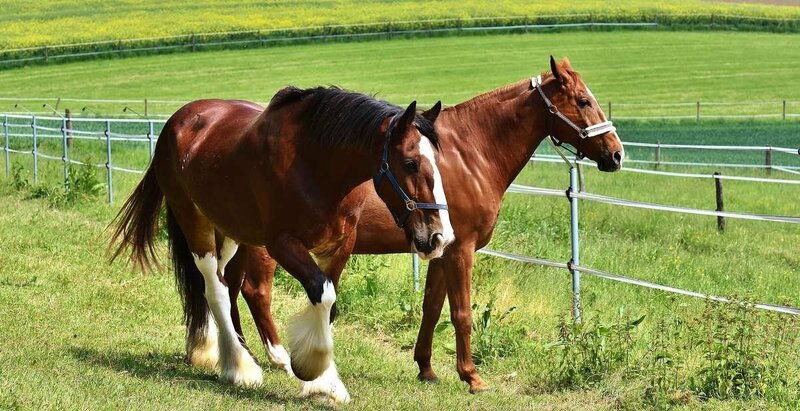 For horses and ponies training and competing in the full spectrum of competitive equine sports. For elderly horses and ponies who have higher nutritional requirements. For over-weight horses and ponies, good-doers, horses and ponies prone to laminitis and those on box-rest.